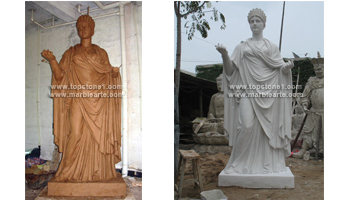 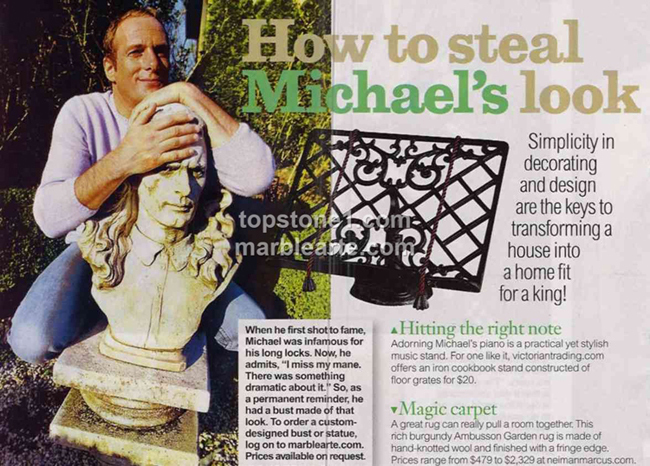 Top Stone/Marble Arte Personalized Statues and Busts. 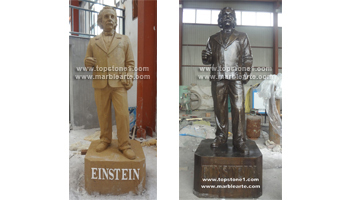 We specialize in custom designing and duplicating personalized units. 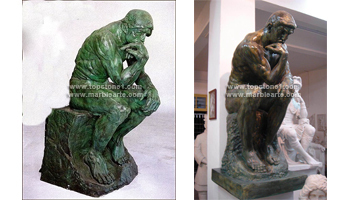 We can replicate a picture of you, or any picture, or drawing of anything you envision. 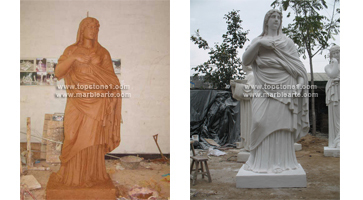 We will produce a clay model for your preapproval before we begin sculpting to marble. 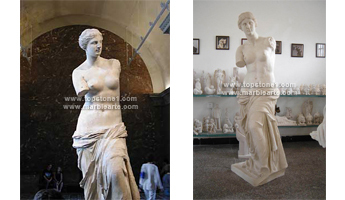 Visit our gallery for just a few examples of quality replicas and personalized statues and Busts.